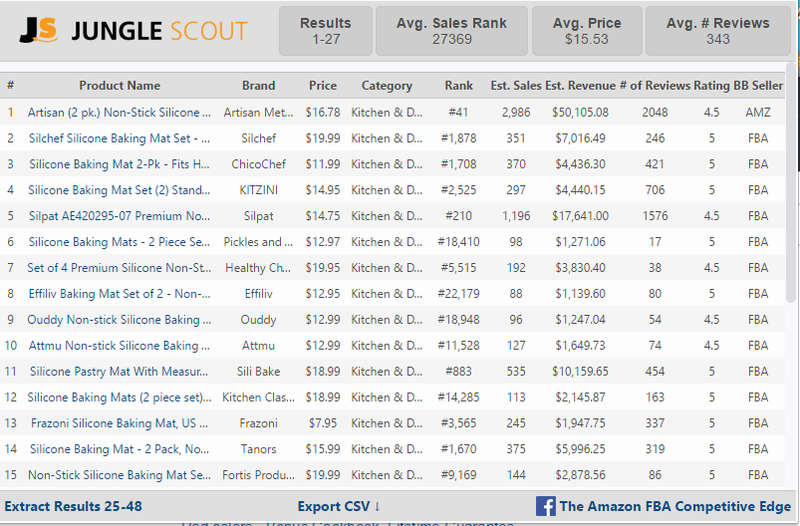 Resources - PC DataWorks, Inc.
Made Easy with Jungle Scout! Need to understand your site’s SEO better? Positionly can get the job done! 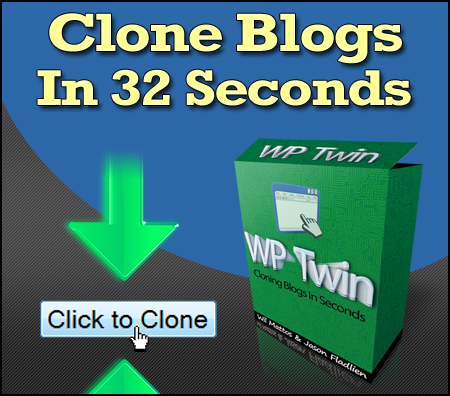 WP Twin – Backup or Clone your WordPress Site in SECONDS! 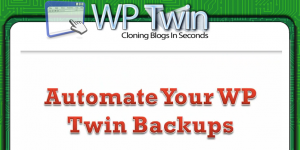 WP Twin Automatic – Schedule & Automatically Backup your WordPress Site!